Check out the following places to have a blast in your trip. Located in the state of Karnataka, Chikmagalur is located in the Western Ghats at an elevation of 1,090 meters above sea level. The town is known for its coffee plantations and is also nicknamed the Coffee land of Karnataka. The town was formerly known by the name Kadur prior to Indian independence from the British Empire in 1947. The town is located on the foothills of the Mullayangiri, which is the highest peak between the Himalayas and the Nilgiris. Mullayangiri, Hebbe falls, coffee plantations and Hirekolale pond etc. are the various attractions in Chikmagalur. Nandi hills or the Nandi Durg refers to an ancient hill fort and hill town located at an elevation of 1,478 meters above sea level in the state of Karnataka. Due to its close proximity to the town of Bangalore, Nandi hills are a much frequented nature resort since the British times. The region was a major stronghold of the Mysore kingdom under Tipu Sultan which was later annexed by the British who used the hamlet as a summer retreat. The hills are covered with several trees and flowery shrubs which are indigenous to this area. It has also been one of the primary interests of horticulturists due to its climate that supports the growth of several new species of flowers. Tipu’s drop, Tipu’s summer palace, ancient temples, Gandhi house, Amruth Sarovar and the secret escape route are the popular attractions that can be visited in Nandi Hills. Kakkabe is located in the Western Ghats of the state of Karnataka, and is situated at an elevation of 905 meters above sea level. The town is known for being the largest producer of honey in South-East Asia and for its produce of coffee. The town is covered with coffee plantations and flower orchards and green hills. Kakkabe is one of the most unspoilt hill town one can ever visit in India and the forests house several species such as the flying squirrel, barking deer, pangolin and a variety of bird species. Adventure sports like trekking, hiking and rock climbing is also prevalent in Kakkabe and provides views of the Arabian Sea from its highest point. Nalnad Palace, Karada, Tadiyendamol and Igguthappa Temple are few of the major attractions in this quaint yet scenic hill town. 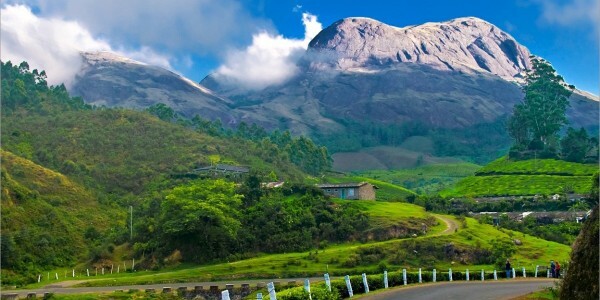 The Kudremukh name refers to a small mountain range and a hill station and mining town in the state of Karnataka. The place is located at an elevation of 1,894 and is famous for housing the Kudremukh national park in the Western Ghats. The area is a bio-diversity hotspot and the terrain comprises mainly of green hills and grasslands with a backdrop of dense shola forests that house a variety of wildlife species like Tiger, Leopard, Wild Dogs, Lion-tailed Macaque, Gaur, Sambar, Wild Pig and Common Langur etc. 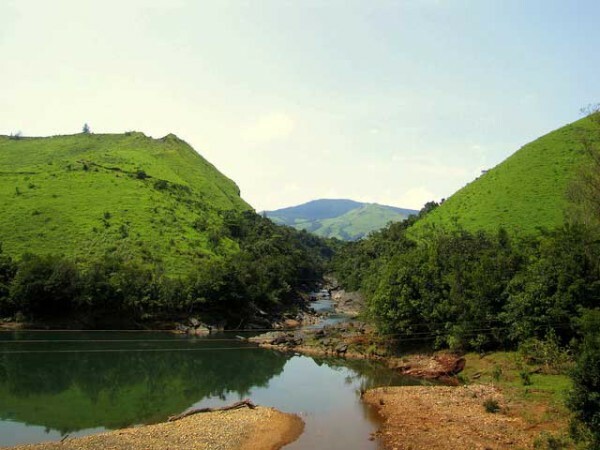 Kudremukh is also an excellent location for hiking and trekking, as the trails transverse through the lush green hills of the Western Ghats and several refreshing waterfalls and forests. Also known as the Biligiriranga Hills, the nature resort is located at the confluence of the Eastern and the Western Ghats in the state of Karnataka. 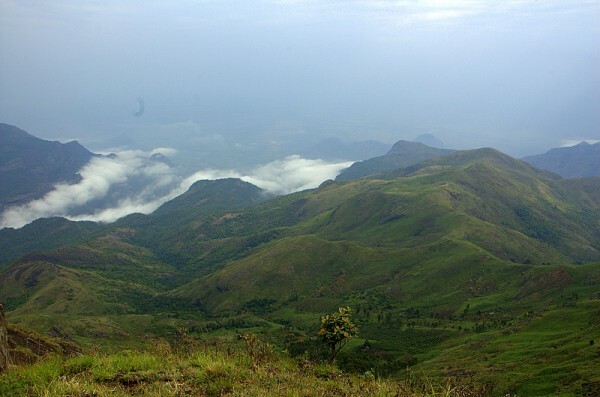 Biligiri Hills is another bio-diversity hotspot away from the concrete and traffic laden cities and houses a large variety of flora and fauna. The region however is more commonly known by the name Biligiriranga Swamy Temple Wildlife Sanctuary which is located at an average elevation of 1,551 meters above sea level and houses a plethora of animal, bird, reptile and plant species. Tigers, Leopards, Elephants, Chital, and sambar etc. are few of the wildlife attractions here. Tourists also visit the Biligiri hills to enjoy a variety of adventure sports like Angling, river rafting, trekking, camping, bird watching etc.